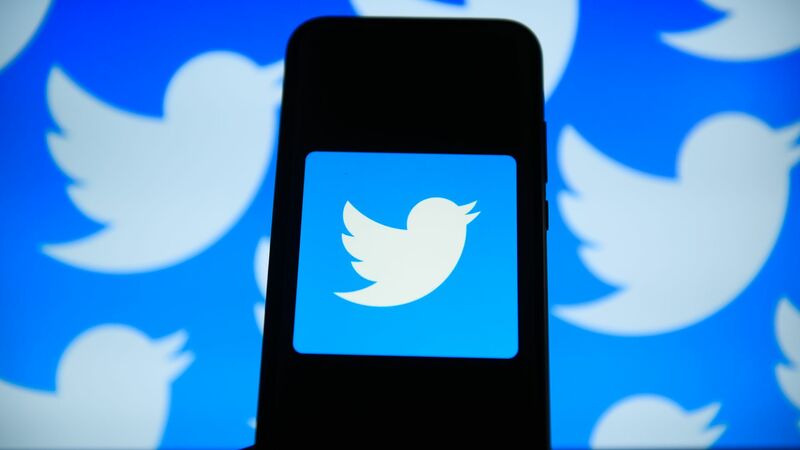 Twitter announced Friday that it has discovered a "complex" flaw in a developer library, known as an API, that may have sent tweets and direct messages intended for one account to app developers who should not have received them. That glitch has since been repaired. What they're saying: In a blog post announcing the bug, Twitter wrote that, "based on our initial analysis, a complex series of technical circumstances had to occur at the same time for this bug to have resulted in account information definitively being shared with the wrong source." The bottom line: If the company's initial analysis is correct, there is a good chance you were not affected. The blog post specifically says a lot had to go wrong at the same time for this to be an issue, and that the bug only affected messages to those accounts using the API — often companies that could afford custom apps.